Do you know that carpets or rugs needs more than “just a vacuum” regularly? Dust, bacteria, tiny air-borne particles (like smoke/construction dust) build up in carpets and causes the air quality in your office or home to be affected, vacuuming will only remove a portion of dust on the surface. Keep your office and home environment hygienic and maintain your carpet or rug’s pristine outlook by taking up a regular professional carpet cleaning service. Adhoc / one-time services available. Send details (size, photos) of your rug or carpets to sales@cleanhomes.biz or whatsapp / sms to 98-567-500 to get a quote. 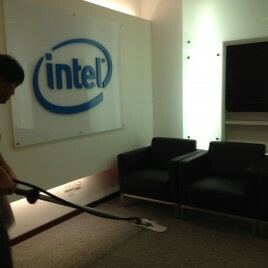 This item may be selected as a standalone item or added on to any professional cleaning service. 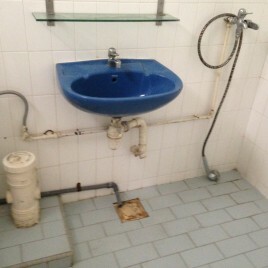 Email photos of the condition of your bathrooms to us at sales@cleanhomes.biz or send an mms to 98-567-500 to get quotes. A huge time saver and doesn’t compromise on clean! 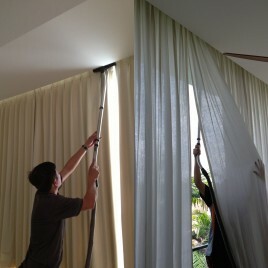 No removal is necessary and curtains will be sanitised on site by steam cleaning. 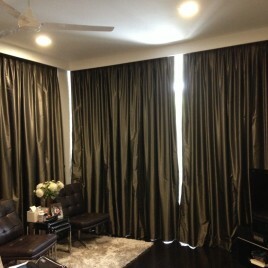 Engage our service to maintain your curtains bi-annually and you will never need to go without your curtains again! 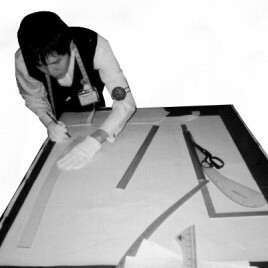 Tell us your required services and we shall tailor made your customised service package. Eg. 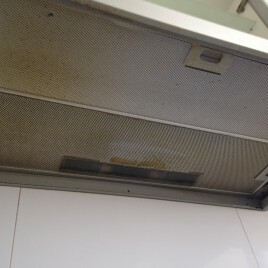 Jet Washing / Chemical Cleaning / Oven Cleaning / Cooker Hood and Hob Degreasing. Affected by recurrent allergies, sneezing in the mornings, red-eye, recurring skin rashes or asthma? You are most likely affected by dustmites and it’s excretions. 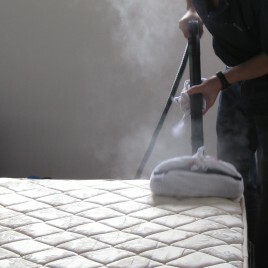 Do you know that even though you do not see dust or dirt on the mattress surface, it might be the most dusty item in your home as many good mattresses lasts for as long as 30 years and does not receive the same kind of attention our table tops, bathrooms or floors gets as it is covered under bedspeads all the time! As dust build up, an ideal environment is created for dustmites to thrive, feeding on your skin flakes / skin cells. Dustmites thrive in mattresses, pillows, inside of sofas and even carpets and rugs! You can now live in a mite-free home with our DE-DUSTMITE STEAM CLEANING SERVICE at the convenience of your doorstep comprising 3-step NON-CHEMICAL organic processes with all 3 steps equally important in the sanitisation method. 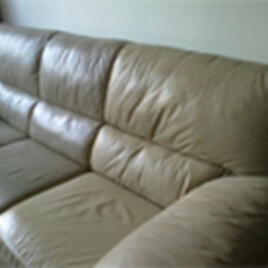 Protect your leather upholstery by engaging our leather shine treatment regularly. The service comprises of a steam sanitising, cleaning up of dust and dirt as well as leather polish to condition and protect the leather. For stains treatment, please inform our consultants during your enquiry so we can recommend the correct package. Flooring is the most important asset of any premises. Maintain it well and you will see that it lasts as long as the property do! 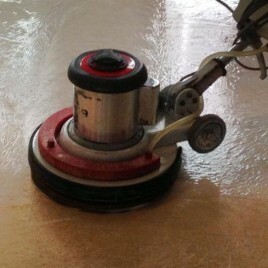 The deepest form of floor cleaning for tiled flooring (be it marble, granite, homogeneous or ceramic tiles) will be to polish the tiles with the correct chemicals and professional polishing equipment. Most polishing works will be able to complete within 1 day. Honing is an essential process of restoring marble floors with the use of diamond encrusted pads to scratch the marble surface. This process helps to remove unwanted marks and accumulated scratches, resulting a polished marble surface. For wooden flooring (timber, parquet), remove all scratches, dirt marks, colour fades, damaged floors through our professional grinding and varnishing services. 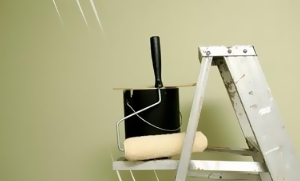 Professional painting services for all commercial and residential properties. Get rid of dust left over from renovation works as well as sanitise premises before moving in – is a must-have for homes with young children or family members with allergy related issues. Best results if performed after acid wash service. 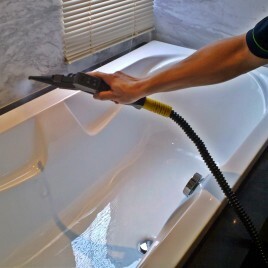 Complimentary super steam cleaning for bathrooms! © 2019 InCreative Group. All rights reserved.